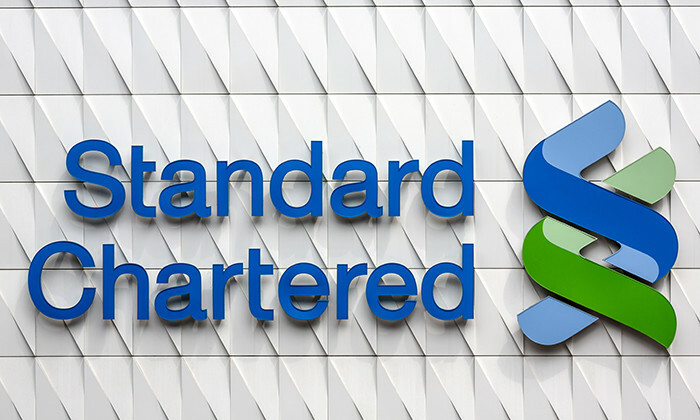 Almost one year after HSBC started to offer two weeks of paternity leave for local staff, Standard Chartered Bank (Hong Kong) Limited (SCBHK) has decided to follow suit. The bank announced yesterday a couple of enhancements to its employee benefits to foster a more family-friendly and flexible working environment. Fully paid maternity leave and paternity leave will be extended to 20 calendar weeks and two calendar weeks respectively. Previously the fully paid maternity leave was 12 weeks and the bank offered five days of paternity leave. The new fully paid maternity leave allowance is even more generous than the one at HSBC, which offers 14 weeks. The paternity leave offer is the same as the two weeks offered at HSBC. SCBHK staff who are adopting a child will be entitled to fully paid adoption leave of two calendar weeks, up from the current five calendar days. HSBC is more generous to employees who are adopting, offering them 14 weeks of leave. The adjustments made by SCBHK will come into effect on 1 April 2017. The bank has also decided to introduce more flexible working arrangements. A new policy on flexible working practices provides employees with options of “working from home”, “flexible time”, and “part time”, subject to their individual roles and managers’ approval. Chief executive officer of SCBHK, Mary Huen, said: “At Standard Chartered, our people are our greatest asset. We are dedicated to not only empowering our people to fulfill their professional aspirations, but also allowing them to better meet their family and personal needs.